Star Citizen has got to be the most ambitious video game ever made. It has at its helm the legendary video game creator Chris Roberts, who brought us the Wing Commander series. It will come to life in separate installments, eventually culminating in a massive universe which will seamlessly integrate thousands of players at once. This universe is expected to exist for decades and continue to expand over time. There will be a few stops along the way to the birth of that persistent universe, with the first being Squadron 42. This will be a single player adventure set in the Star Citizen universe. 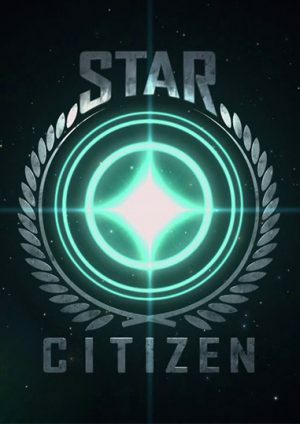 All of us involved in Star Citizen enjoy having the most dedicated fan base of any game I can think of. As of the start of 2017, over a million players have pledged their support, raising over $141 million to develop the game, far and away the highest grossing crowd-funded project on the planet. And since the supporters of the game have responded so positively to my score, I will try to keep updating this page as the score is written.